Cannon, Cj, and Ellerby, Marc. New. Trade paperback (US). Glued binding. 128 p. Contains: Illustrations. 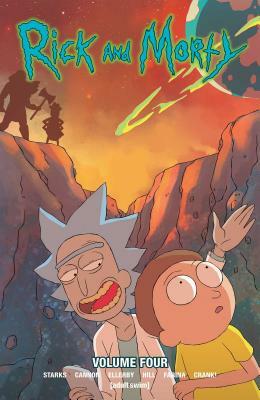 Rick and Morty, 4. Intended for a young adult/teenage audience.